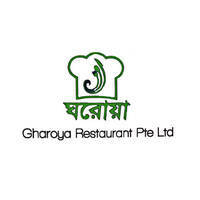 Satiate tastebuds with the aromatic fragrances of Bangladeshi Muslim cuisine at Gharoya Restaurant. Diners can sit amongst bright green walls and feast on the multitudes of dishes available on the menu. 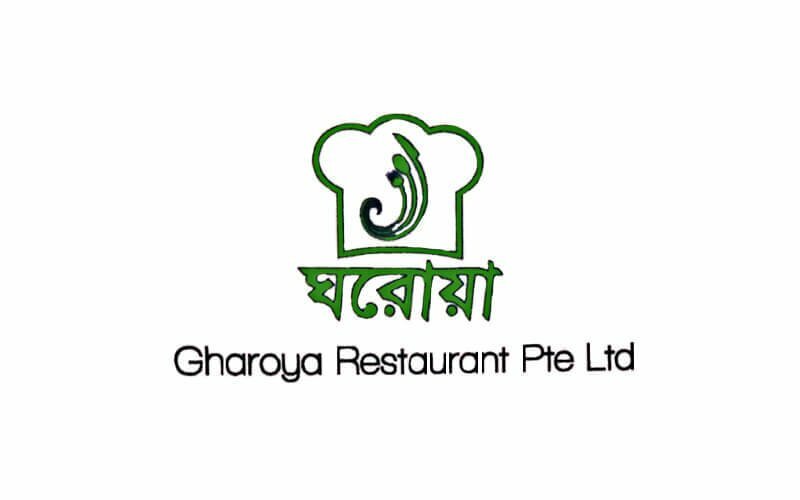 Gharoya Restaurant is accessible via train as passengers can alight at Little India MRT Station (NE7 of the North-East line).